The Great Rift Valley runs through the middle of Africa and is populated by lakes – these lakes offer the most extraordinary experiences, some have cyclid fish you can dive with, others offer amazing scenery, others offer fishing. There is so much to see and do, here are a few of our favourite lakes in Africa. Located in the far West of Tanzania these vast lakes are surrounded by forested mountains and are heart stoppingly beautiful. There is no where in Africa which is more remote. 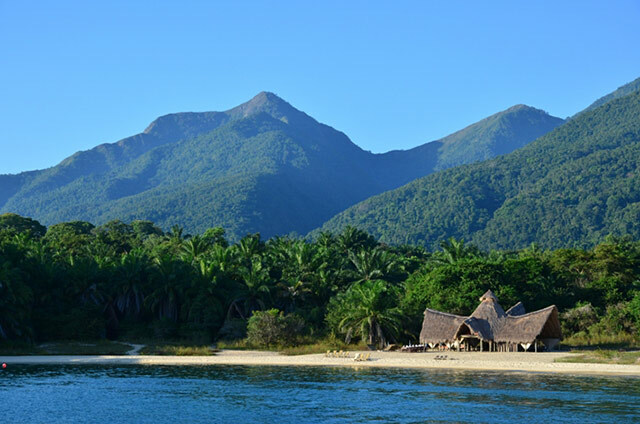 The luxurious Greystoke Mahale offers wonderful wild experiences on Lake Mahale, with the chance to track Chimpanzees in between boat rides and fly camping on the deserted beaches. 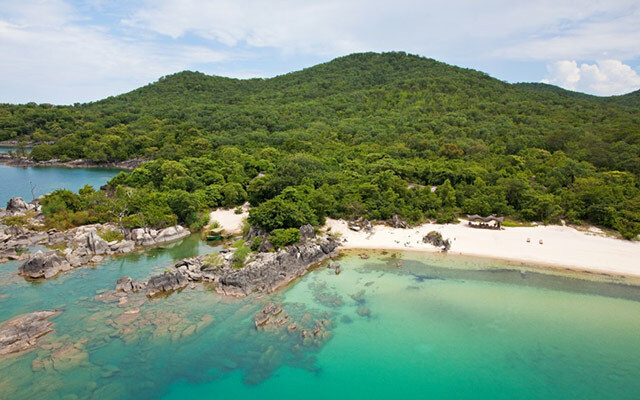 Lake Malawi is perhaps more famous and rightly so. This warm lake has white sand and azure waters and offers amazing diving and snorkeling with a record number of brightly coloured cyclid fish living within it. Days here are leisurely and canoeing is a highlight. Stay at Manda Nkwichi or Kaya Mawa for that island paradise feel and just soak up the relaxed vibe of this friendly lake. 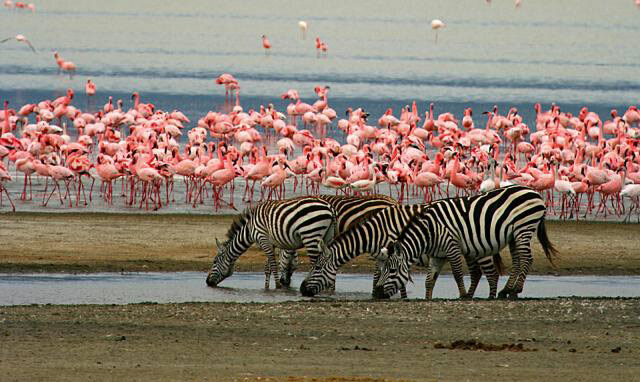 Lake Manyara is set into the escarpment of the Great Rift Valley and for scenery it is almost unrivalled (apart perhaps, from Lake Mahale) – it is covered in bright pink flamingoes and the bird lfie here is fantastic. There are also huge numbers of elephant and hippo and tree climbing lions. Lemala Manyara offers a wild escape on the lakeshore in the form of a luxury tented camp. 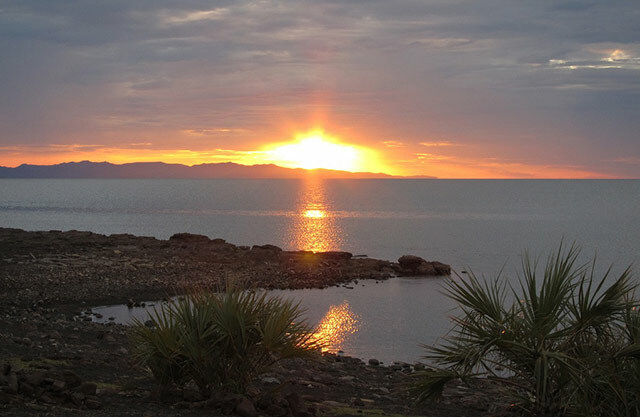 Lake Turkana is so far North in Kenya that is crosses the border into Ethiopia. This vast lake is azure and wild, there is nothing there and trips here usually require a helicopter – spend a day marveling at the vastness of it all. This vast lake is not stunning but it is home to the largest number of crocodiles found anywhere in Africa and this can be fascinating. The size of some of these monsters is completely astounding and boat safaris are thrilling. 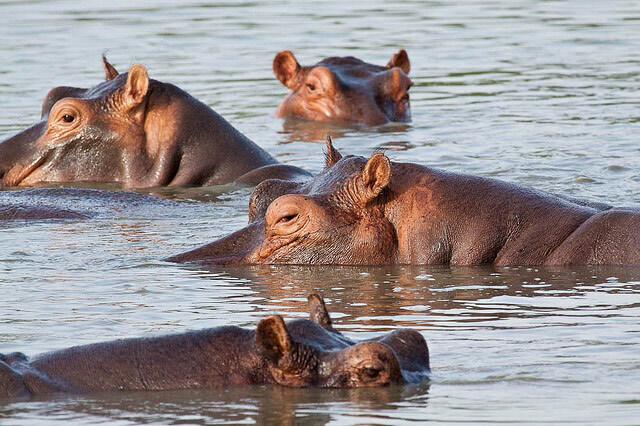 Watch them jostle for space with the hippos. Thanks to The Luxury Safari Company for supplying this post.